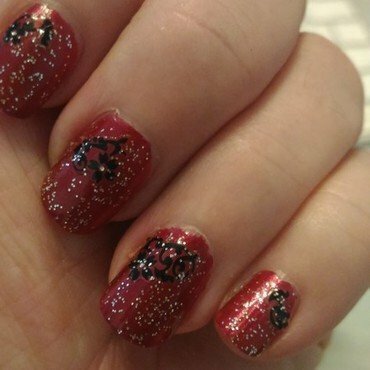 First came the simple red nails. Then i bought the flower decals really cheap and wanted to try it. And then the sparkle cause ... why not? !